The Colorado Plateau is a climate change epicenter, with drought, wildfires, species loss, and habitat degradation coming our way — or already here. In the face of this reality, public agencies are challenged with managing multiple uses of their lands amid difficult political, social, and economic conditions. However, cutbacks in funding and staffing mean land management decisions are not always guided by the best available science. The Trust is responding to this serious crisis by equipping volunteers with the knowledge and skills to influence important land management decisions. 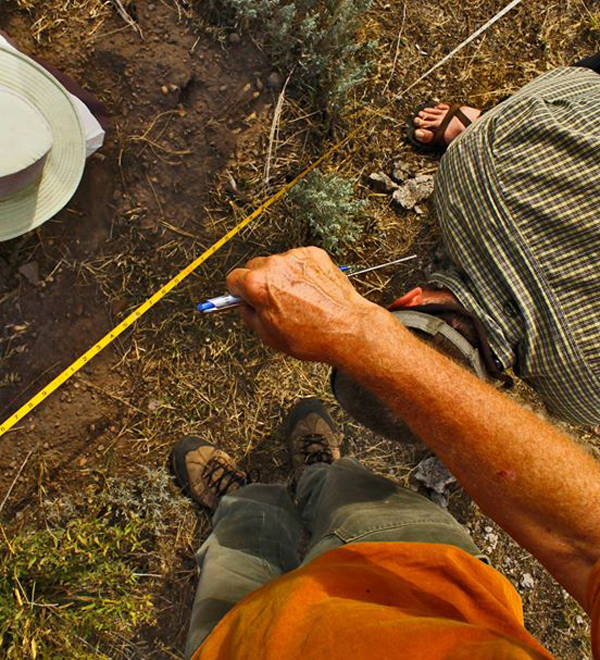 We engage volunteers as trained citizen scientists to accomplish critical on-the-ground restoration and monitoring work. 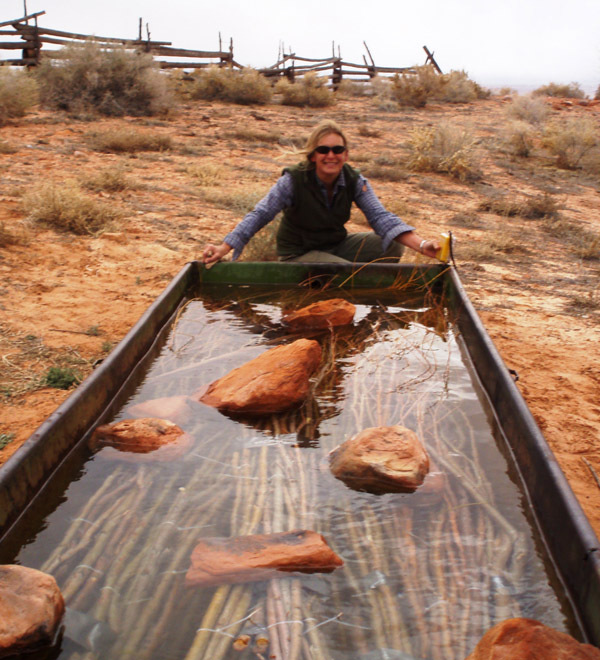 We seek solution-oriented, science-based change for the lands, waters, wildlife, and people of the Colorado Plateau. By becoming a citizen scientist, you will contribute to positive change on the public and tribal lands of the Colorado Plateau. 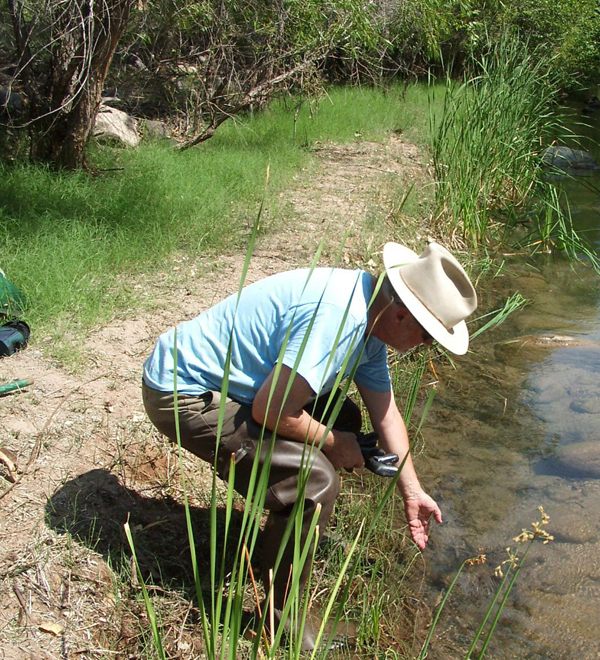 Volunteer spring steward Glenn Clark collecting data at Fossil Creek, Tonto National Forest. 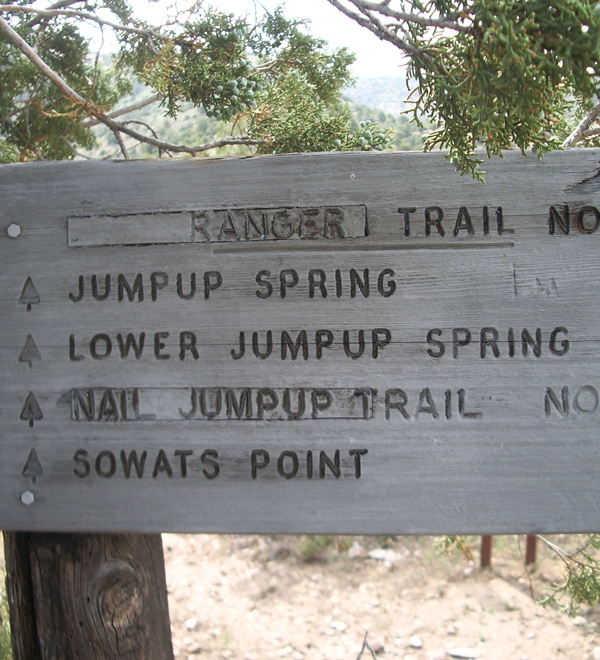 Jumpup Trailhead: the jumping off point to adventure and amazing desert springs. Kanab Creek Wilderness. 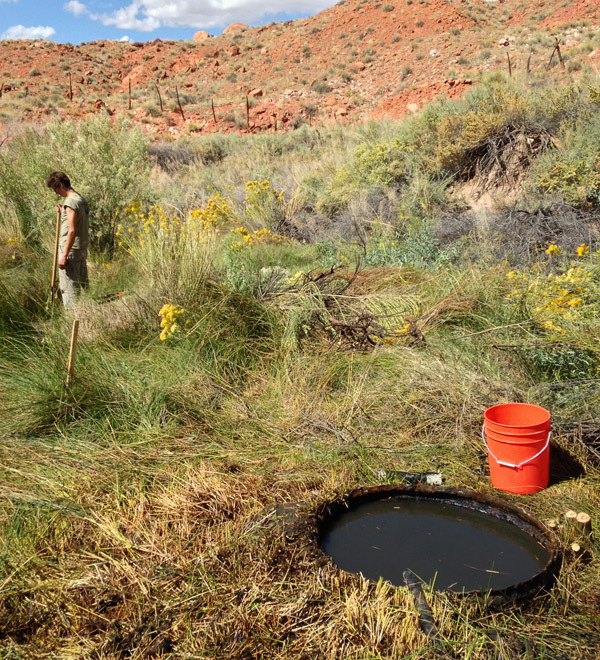 Volunteers Ned Ruete and Ryan Beam clear brush so wildlife can access the waters of Rachel’s Pools, Kane Ranch. Volunteer spring steward Jim Grajek hard at work building a wildlife water source at Rachel’s Pools, Kane Ranch. 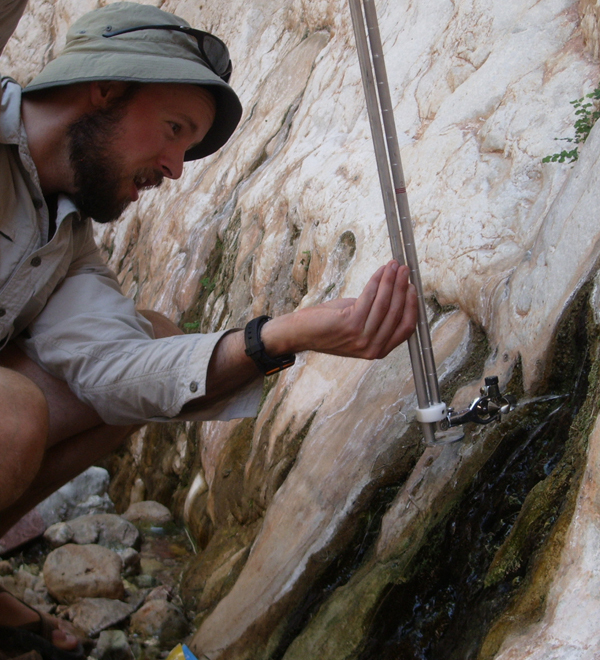 Grand Canyon National Park hydrologist Steve Rice collects water quality samples in Kanab Creek Wilderness. 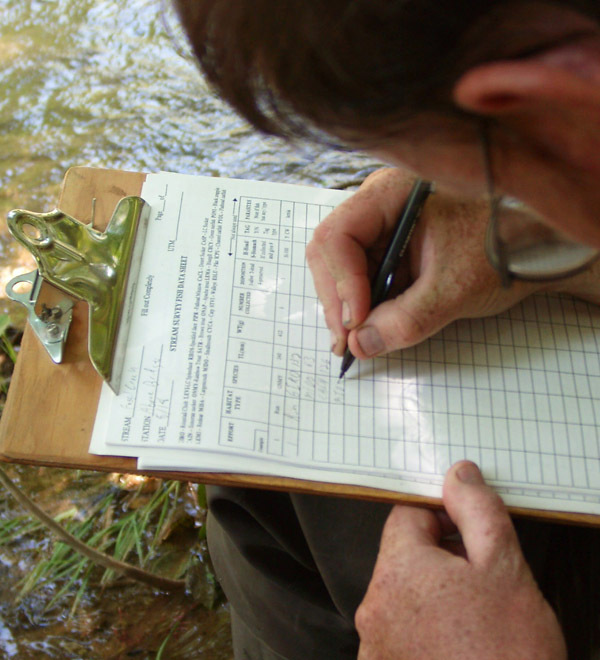 A volunteer records data for a fish and stream survey at Fossil Creek, Tonto National Forest. Exciting work transplanting these willows to their new home at Rachel’s Pools, at North Rim Ranches. 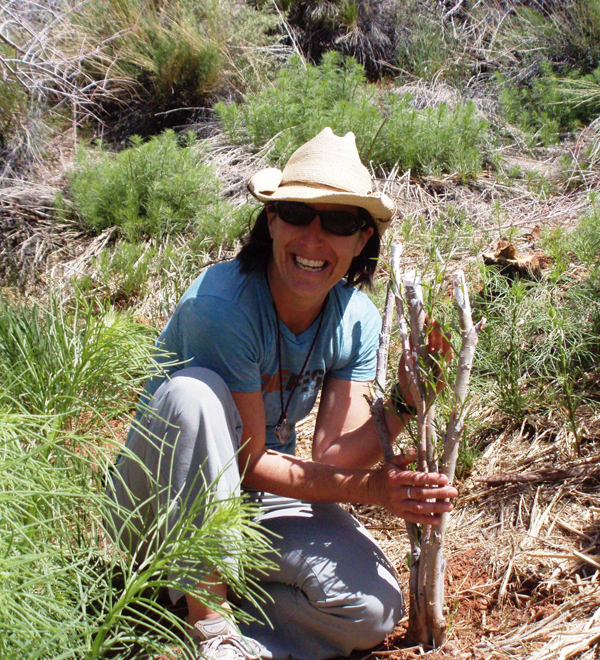 Trust Volunteer Program Director Kate Watters shows off a transplanted willow at Rachel’s Pools, Kane Ranch. 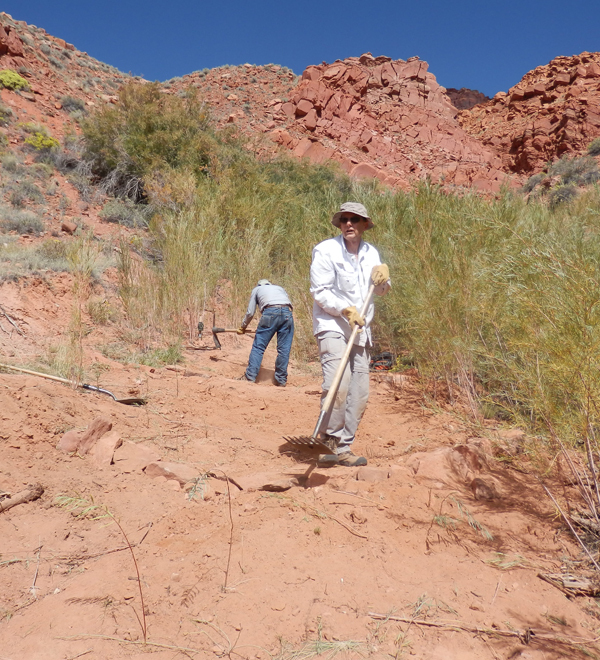 By volunteering for one of our spring stewardship projects, you play a key role in collecting baseline and ongoing information about springs on the Colorado Plateau. 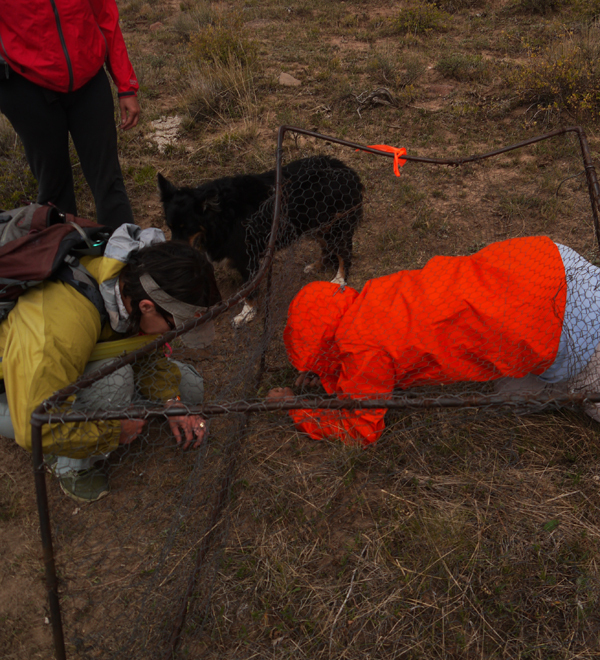 Volunteers help scientists and partner agencies assess spring conditions in northern Arizona, helping protect these rare and unique havens of biodiversity, water, and food from threats posed by human activities and global warming. 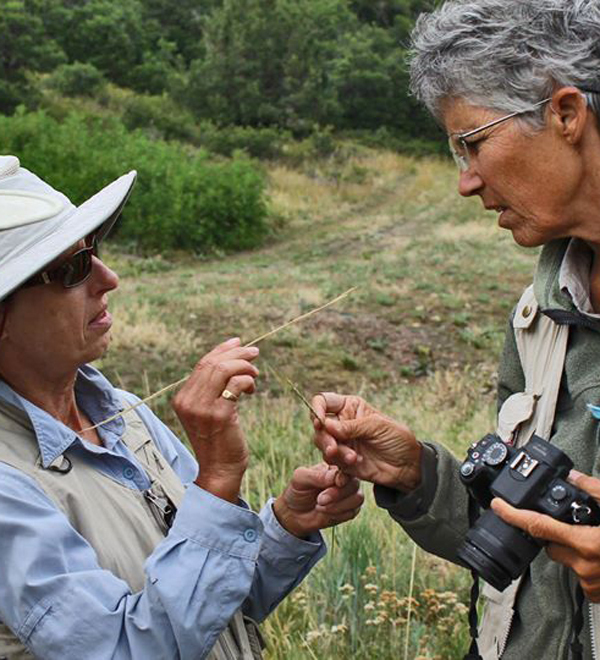 Volunteer botanist Gisela Kluwin and Utah Forests Program Director Mary O’Brien identify plants for a grazing allotment survey. Tushar Mountains, Fishlake National Forest. 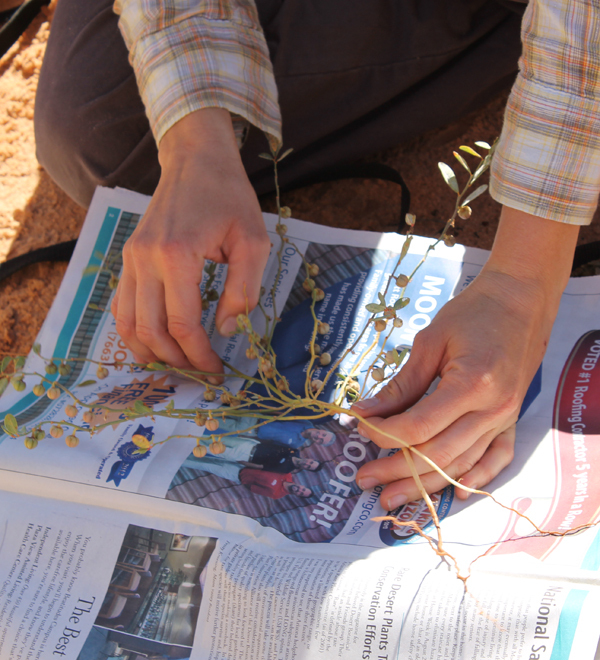 Volunteer botanist and Arizona State University graduate student Frankie Coburn shows botany trainees how to collect plant specimens. Gentry Mountain, Manti-La Sal National Forest. Volunteer botany trainer Max Licher gives this group of botany volunteers a lesson in how to identify sedges and grasses. Gentry Mountain, Manti-La Sal National Forest. 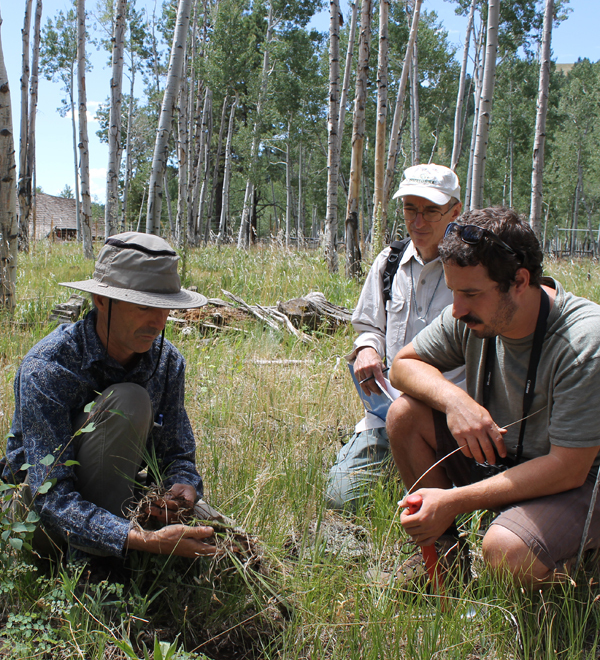 Volunteers Ken Burbridge, Aaran Barnum, Bob O’Brien and Mark Levine conduct a plant identification transect with Trust Volunteer Program Associate, Andrew Mount. Tushar Mountains. 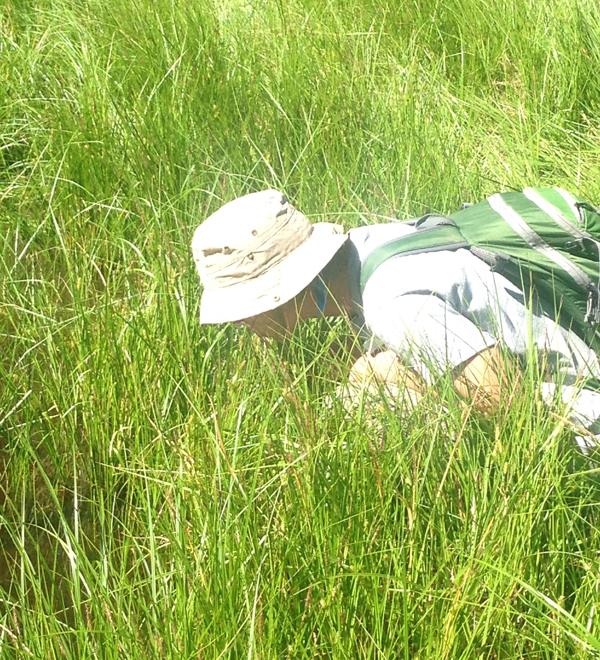 Botany volunteer Ashley Welton inspects grasses and sedges for a grazing allotment survey on Utah’s Monroe Mountain, Fishlake National Forest. 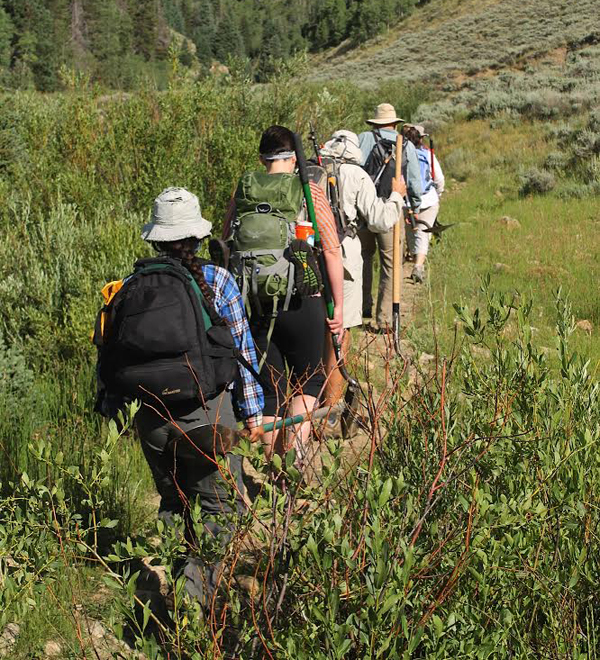 A dedicated group of volunteers hikes into Dipping Vat Springs on their quest to remove exotic species and catalogue plants and pollinators. Fishlake National Forest. This is what fieldwork really looks like! 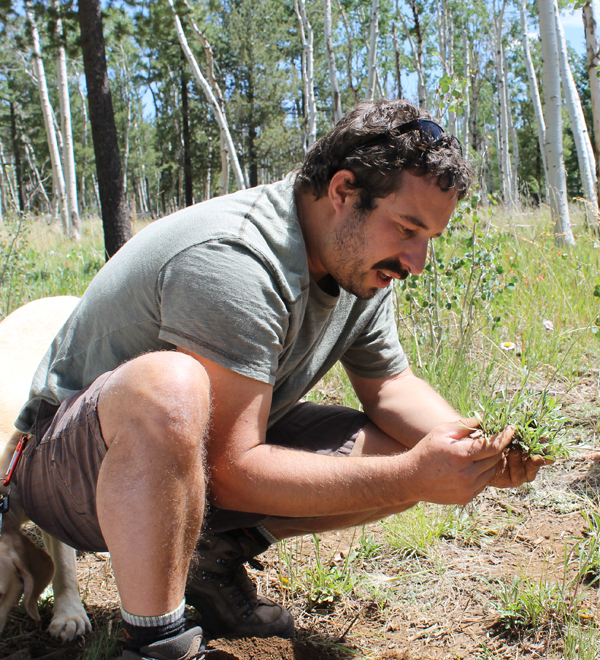 Getting on the ground and getting your hands dirty to identify plants and assess grazing impacts on Manti-La Sal National Forest. A common sight for a botany volunteer: this is what a vegetation transect looks like from the point-of-view of the person conducting it. Tushar Mountains, Fishlake National Forest. As a Badass Botanist, you will be a critical part of a regional team of knowledgeable, passionate and committed citizen botanists. 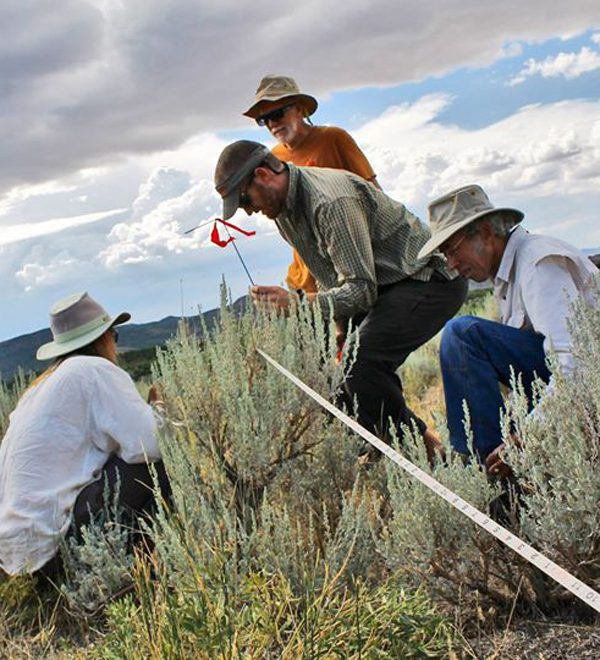 Powered by their plant identification skills, this team will stop at nothing to infuse conservation into critical decisions on southern Utah’s public lands. 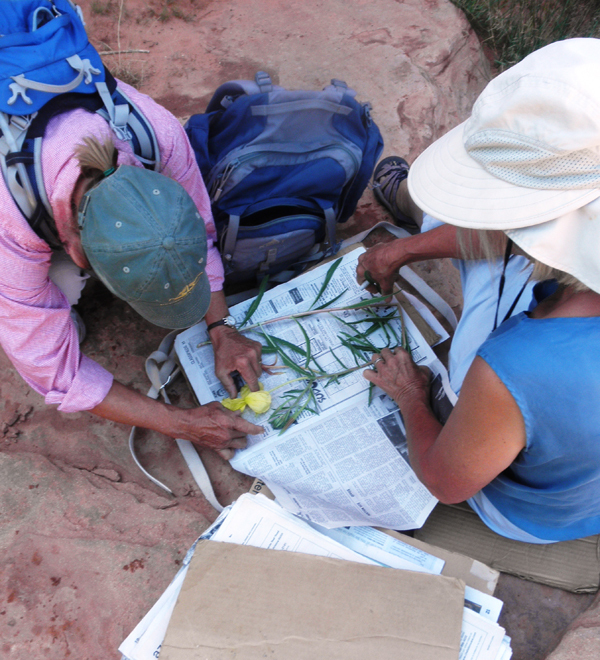 The Trust helped start a cutting-edge Budding Botanist training program in 2008 to document Arizona’s unique and fascinating plant diversity. We see our budding botanists bloom again and again as they put their knowledge to work on over 50 flora projects across the state. 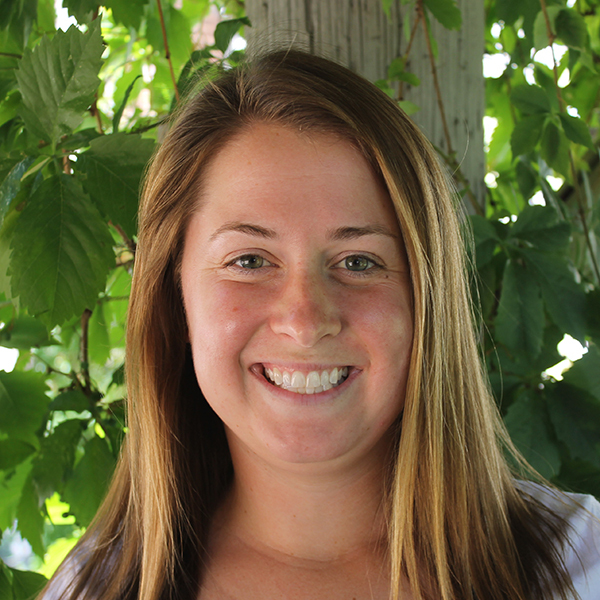 By producing beneficial on-the-ground outcomes and sharing relevant, credible data, you can help land managers make better decisions in response to environmental degradation and climate change. We know through experience that public agencies will acknowledge volunteer-collected data and incorporate them into their decisions. You can help us see land management plans amended to include enhanced environmental and socioeconomic values. Learn skills that will allow you to wield true power and influence. Gain the tools, expertise, and guidance to accomplish science-based documentation, monitoring and restoration projects on public and tribal lands. 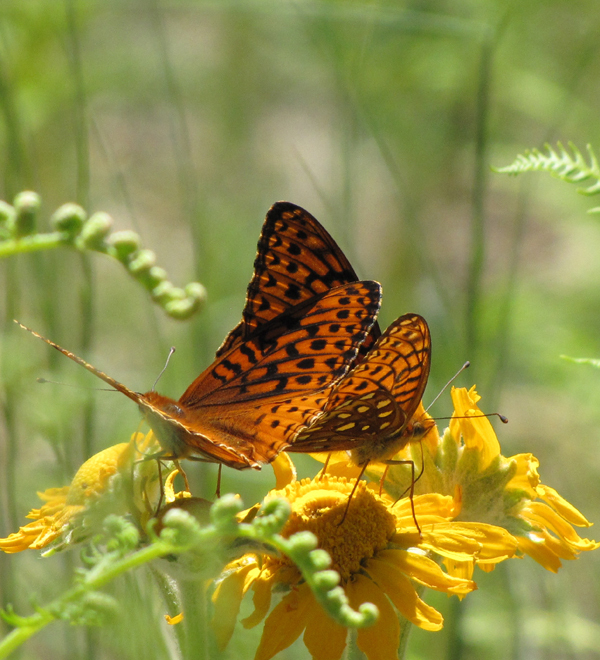 Help us learn new ways for Colorado Plateau land management to become more sustainable and serve as a model for other places throughout the West. Help advocate for better land management decisions and hold agencies accountable for complying with laws and regulations. We will help you to become more deeply involved in public lands stewardship by participating in public lands planning processes and other decision-making processes. Your efforts will help us build goodwill and strategic partnerships with land managers and tribal communities.